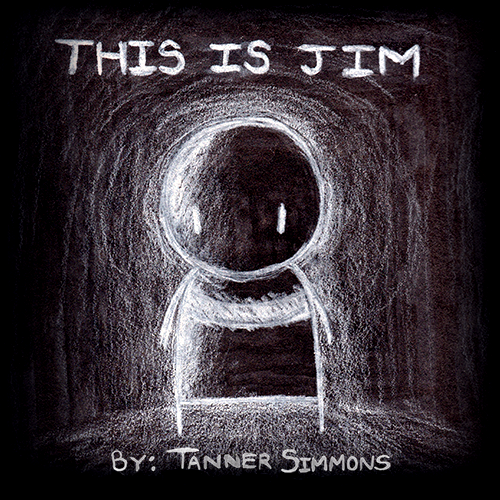 "This Is Jim" is an ongoing character-driven multi-medium concept about a man named Jim and the viewers ability to look inside his memories, from seemingly mundane moments in everyday life to existential pangs of emotional baggage. 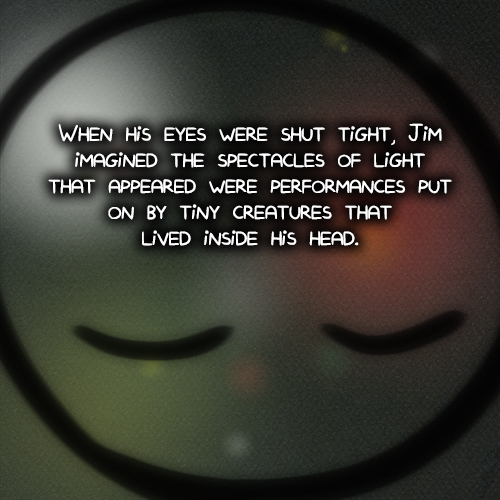 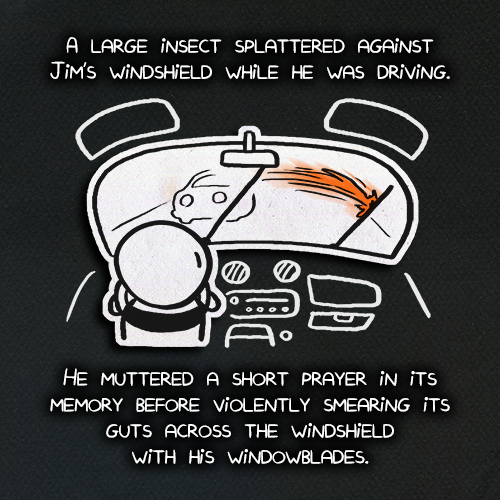 This Is Jim is now also available to read through Tapastic and Webtoons! 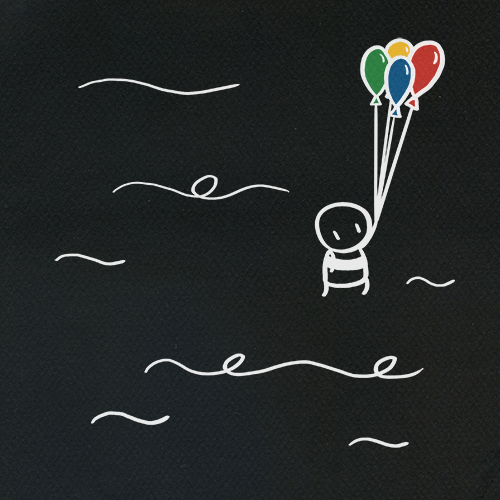 Download the mobile apps and subscribe for daily page updates! 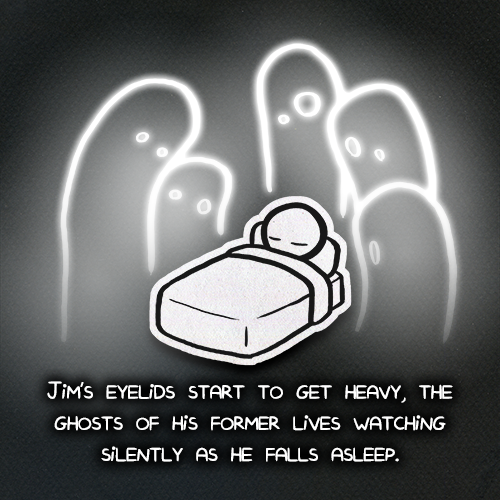 Be sure to follow "This Is Jim" on Facebook for continuous updates!